We run three classes a week for youngsters to learn all about boxing. Modern boxing has progressed and now focuses on engagement, personal fitness, discipline, good conduct and a competitive, controlled and safe environment. We run our club under the guidance of England Boxing. All our procedures and systems adhere to their strict guidelines. All our coaches are DBS checked and have qualified coaching certificates.All levels of ability are catered for. We encourage boys and girls. There is a distinct lack of provision in the local area for children's sport. 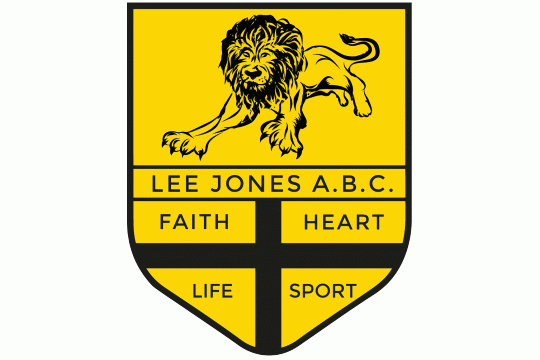 We have revived the Lee Jones ABC which had a strong presence in the community historically. This enables children to access a sports facility where there wasnone before. We already have achieved positive results in helping children of all abilities to engage with a sporting activity. The inclusion as part of an organised club helps develop their personal goals, and the programme assists them to move from an inactive to active lifestyle. Our girls section is thriving but we are also very proud to have helped disabled youngsters and children with other preventative conditions such autism and ADHD. Our long term goal is to grow into a full sporting hub.